So . 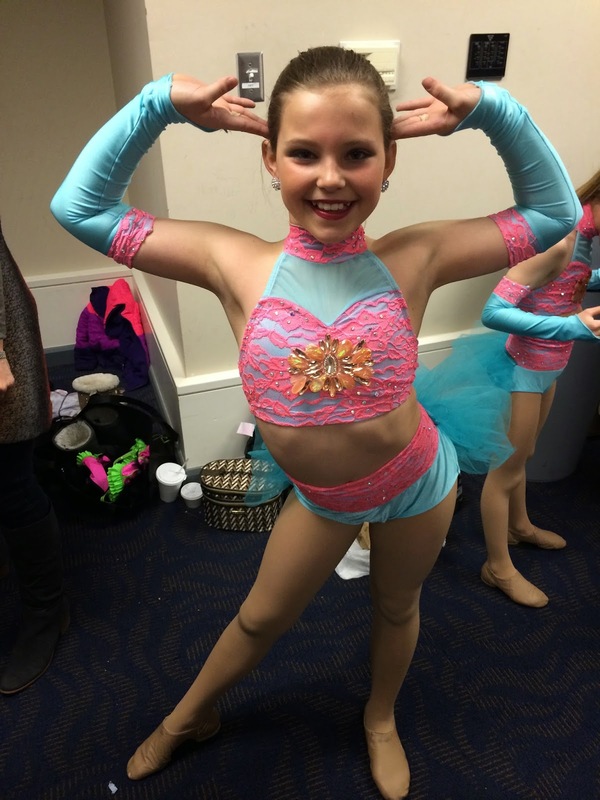 . . I’m a dance mom. Funny right? 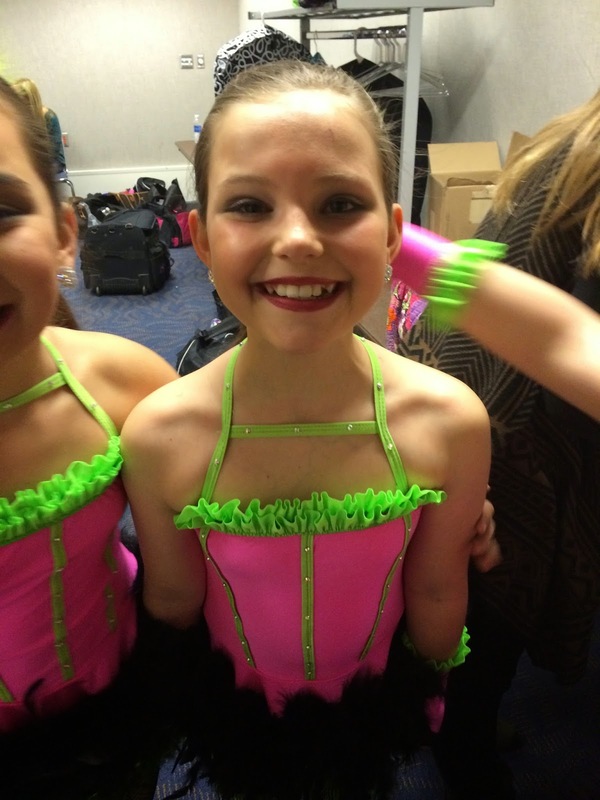 Not like the show Dance Moms luckily. I would die. And Addison would not be allowed to do dance. Still, I feel out of place. 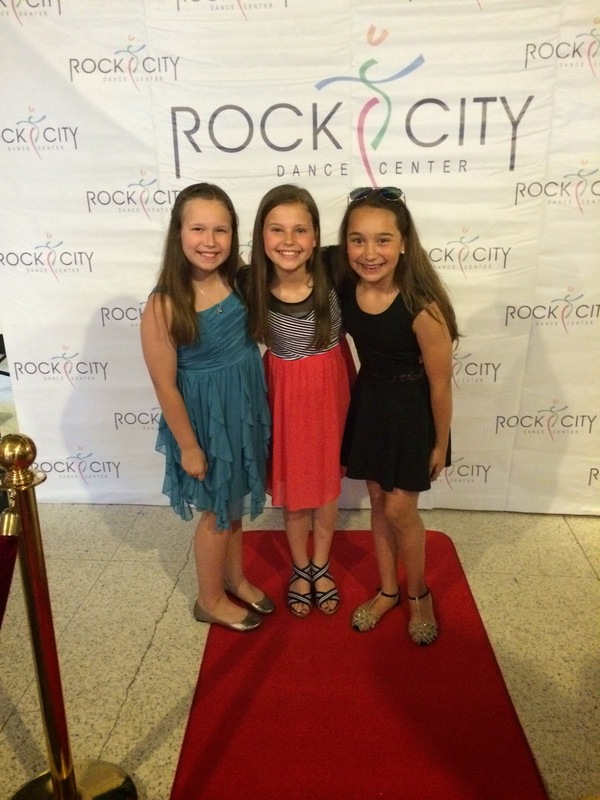 I guess maybe I’m not the dance mom type. Oh well, Addison loves to dance so I guess I’ll deal with it. There are worse things. Our first year went well. 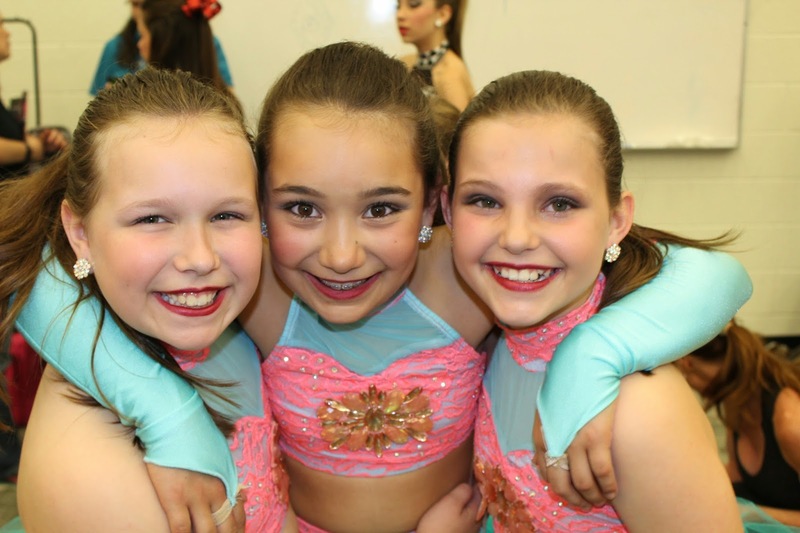 We did “Mini Company” this year. It’s like the lite version of Company. We went to 2 competitions but we didn’t travel. 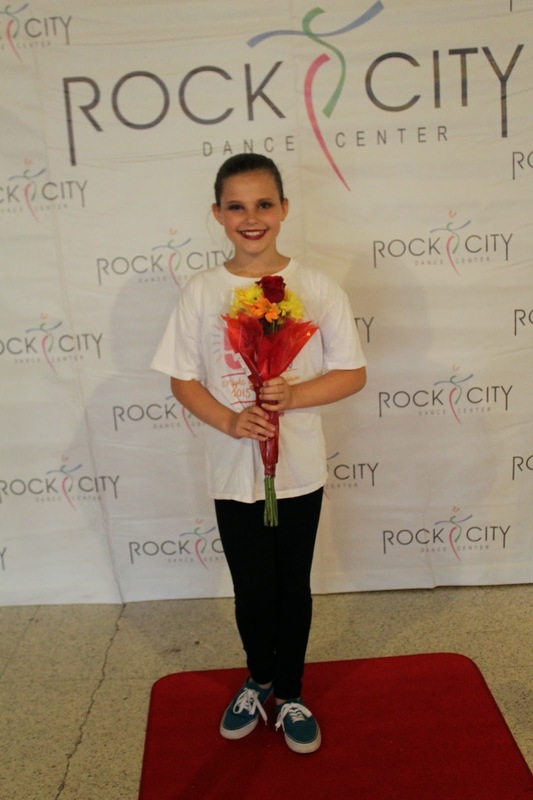 Addison went to dance 3 times per week. And loved every minute of it. But she wants more of course. So I guess next year we’ll be doing full Company and travelling. And drinking (me not Addison). 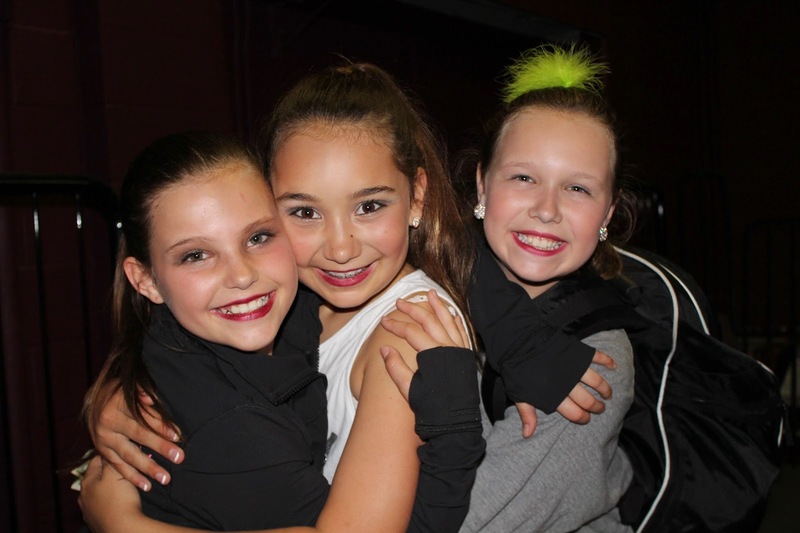 And her dance friends. These girls crack me up! 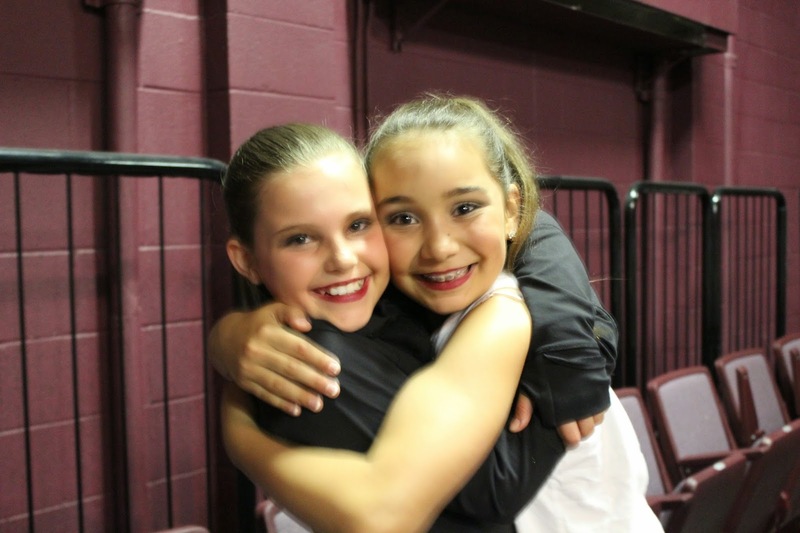 Dance Carpoool: Dance carpool saved my life this year (and last year too). I enjoy driving the dance carpool too when it’s my turn. I get to hear the 10 year old drama. Good stuff. Like who has boyfriends (not my daughter), who got arrested for “illegal drinking” (whatever that is), and who is in a fight with whom that day. 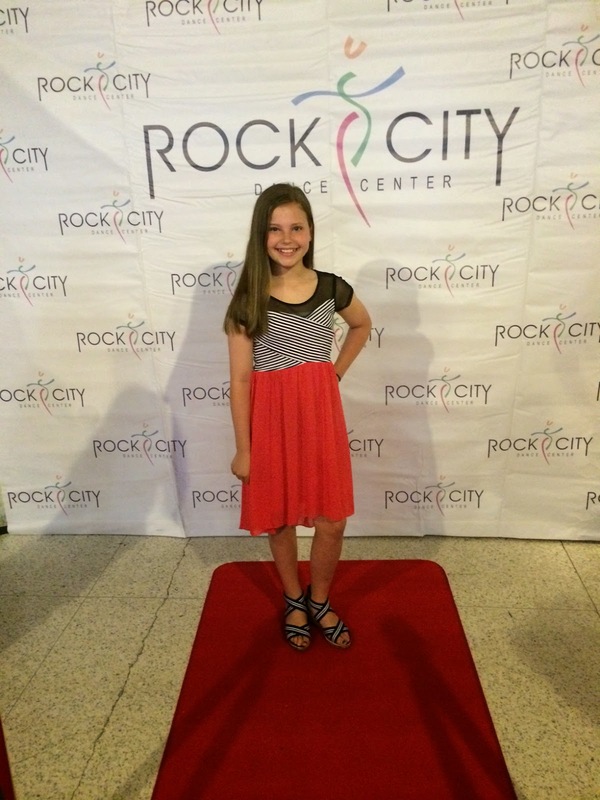 Makeup for 10 Year Olds: Makeup for 10 year olds is difficult. There’s a fine line between the smoky eye look they want (eyeliner and mascara included) and the prostitute look. I’ve gotten pretty good at it. And I’m pretty proud of myself. See the makeup in the pictures?! I did that! Addison really likes wearing makeup, especially the smoky eye makeup. I’ll have to make sure she doesn’t try to do this herself. I highly suspect she’ll cross that line and end up looking like a prostitute. Fishnets for Children: Fishnets for 10 year olds. Also weird. Addison ripped hers so guess who got to put them on her? Oh yeah, me. Good news about fishnets – Addison does not like them. This is especially good news considering the potential for prostitute makeup. 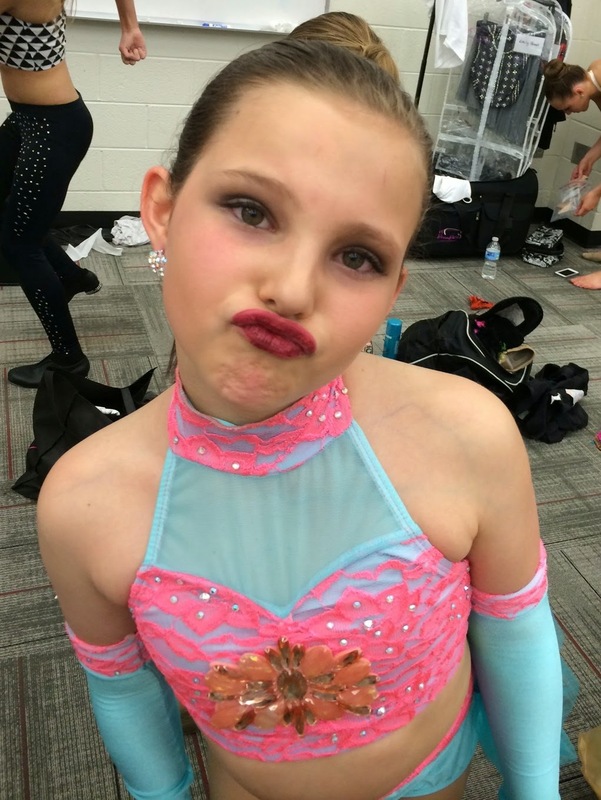 Dance Moms: Some dance moms are crazy. Like legitimately, need meds crazy. 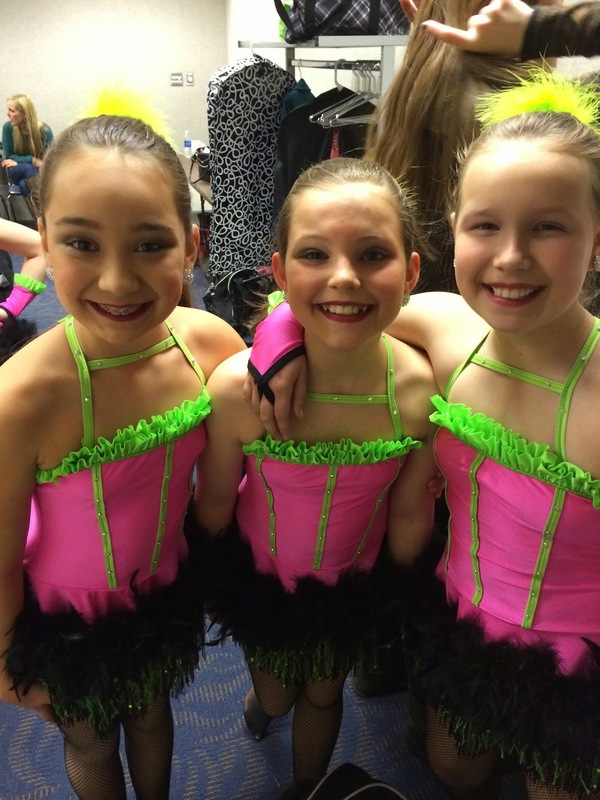 My dance mom friends aren’t in this group (that I know of). My dance mom friend is going to get me in trouble though. We may have almost gotten kicked out of the recital. More than once. 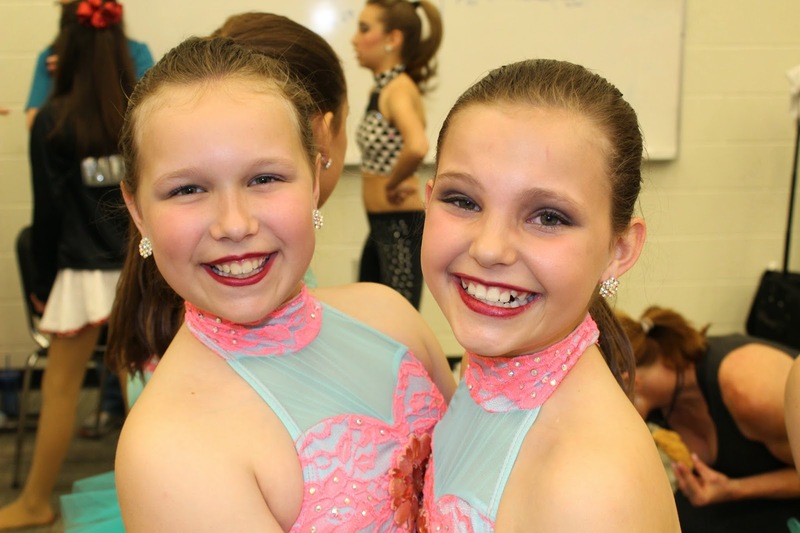 Dance Competitions: Dance competitions are an all day event (all weekend I think in my future). They should serve grown up drinks at dance competitions and recitals. 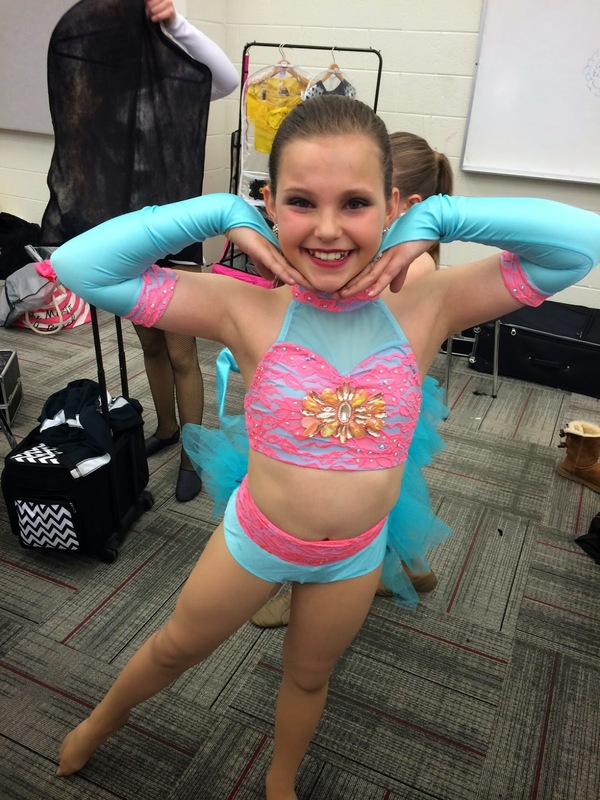 Dance Costumes: Addison loved one and hated one of her costumes this year. The one she loved – the one that showed her belly of course. So far we require that she always wear a shirt. 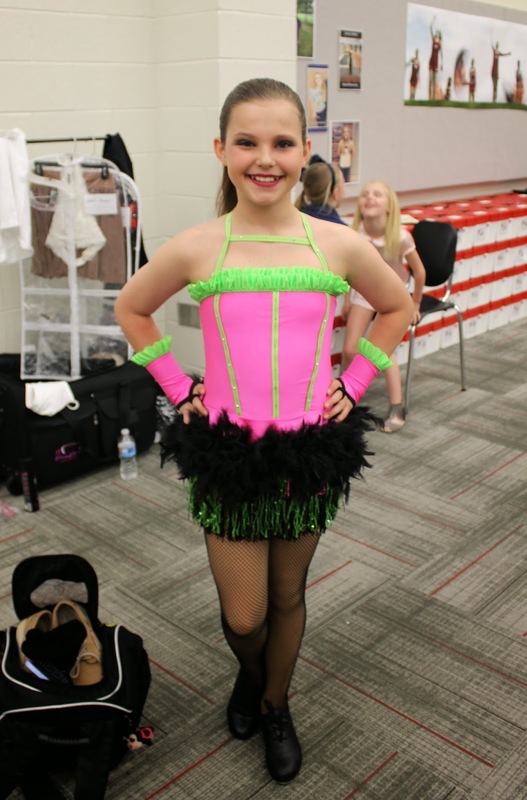 Also, I’ve heard that dance moms have to bedazzle costumes. I really hope no one ever asks me to bedazzle anything. Not my thing. 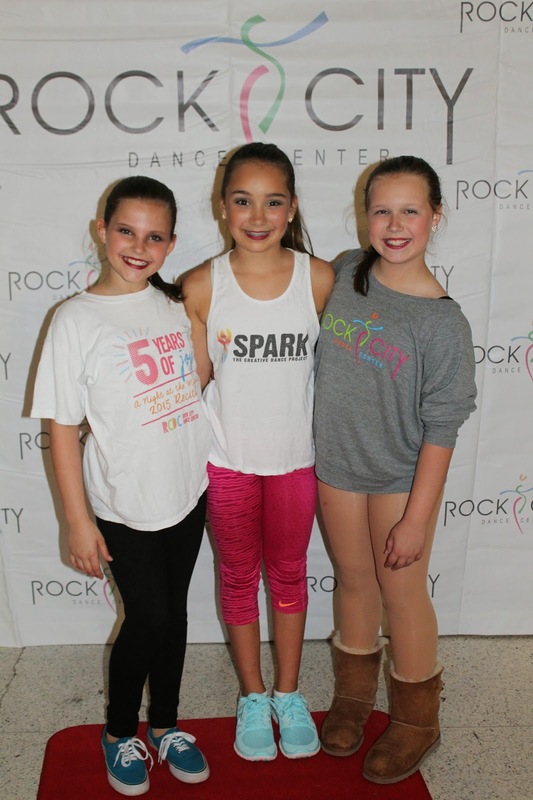 Booty Shorts and Other Dance Clothes: When Addison started dance I told her not to refer to her dance shorts as “booty shorts” because dad won’t like that. Well if I’m being honest they’re booty shorts, the shorter the better apparently. Weird also for a 10 year old. But I do remember wearing the shortest shorts I could find when I played volleyball so I get it. So I guess a version of my future self may end up being a dance mom. Like a real-life legit dance mom. If you see me acting all crazy, taking an hour to put makeup on my child, or engaging in other strange unfortunate dance mom behaviors, please let me know to cut that sh*t out. But I will be a dance mom as long as Addison wants to do dance I guess. She really does love it more than anything. 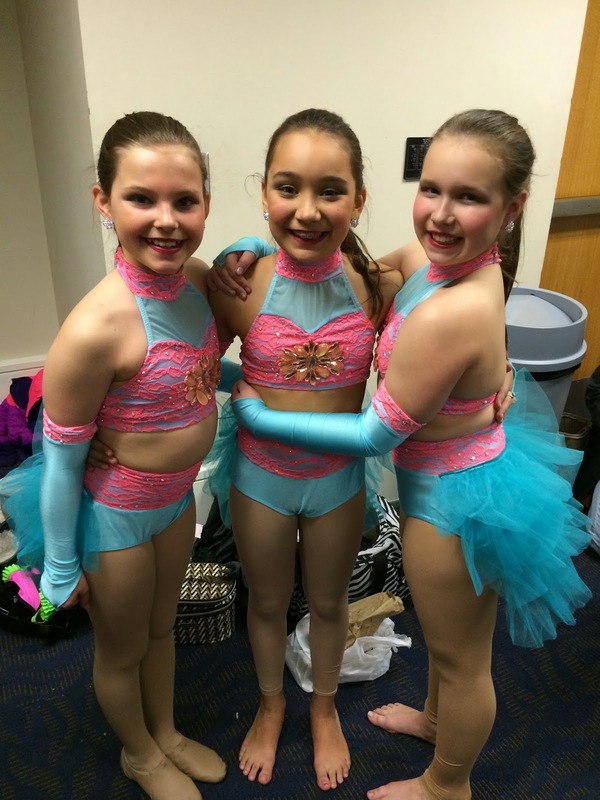 This entry was posted in #goals, Addison, Dance Mom Angela by Angela Mann. Bookmark the permalink.